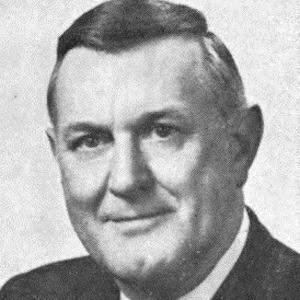 American politician who represented the Republican Party as a member of the U.S. House of Representatives from Pennsylvania's 7th district from 1967 until 1975. He worked for Curtis Publishing Company from 1936 until 1966 and served in the Army Air Corps during World War II. He was once president of the Pennsylvania State Association of Township Commissioners. He was raised with his family in Pittsburgh, Pennsylvania. Like him, John Leham is a politician from the state of Pennsylvania.